The British Yemeni Society inaugurated in 2014 a series of annual public lectures to reach out to a wider audience as part of its objectives to increase the knowledge of Yemen in the UK. Each year the Society will invite a distinguished speaker (preferably from Yemen or Britain) to speak on a topic of current interest. The BYS Annual Yemen Lecture Series is organised in February. Since its inception it has enjoyed the generous support of the MBI Al Jaber Foundation, with the help of which the Society has been able to organise a number of successful Yemen-related events. Thus far the Society has hosted two Annual Lectures. They can be found published in the Society Journal of the same year. "Yemen: The Fight for Stability and Hope" delivered by The Rt Hon Sir Alan Duncan, MP on 4 February 2015. 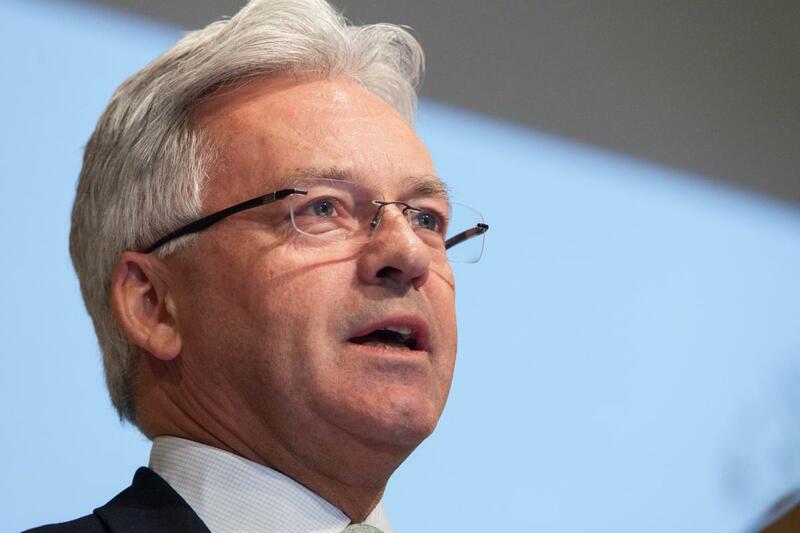 Sir Alan Duncan played a key role in Britain’s relations with Yemen in his period as Minister of State in the Department of International Aid from 2010 to 2014. During that time he visited Yemen several times and was closely involved in the UK’s co-chairmanship of the Friends of Yemen process and in shaping the UK’s assistance programme to Yemen. In 2014 he was appointed the British government’s Special Envoy to Yemen in which role he works to help deliver the government’s Yemen Strategy, which includes security, stability and development objectives. Sir Alan is thus is in a unique position to discuss Britain’s role in supporting Yemen through its current transition process. ​"Yemen After the National Dialogue Conference: What Next?" deliverer by Ambassador Amat al-Alim Alsoswa, on 17 February 2014. Ambassador Amat al-Alim Alsoswa is one of the most senior female Yemeni politicians. She was a member of the State Building Committee of the National Dialogue Conference in 2013, and chaired its subcommittee tasked with the design of the Constitutional Drafting Committee. Between 2005 and 2012 she was UN Assistant Secretary-General responsible for the UNDP Bureau for Arab States, where she initiated the highly acclaimed Arab Human Development Reports. 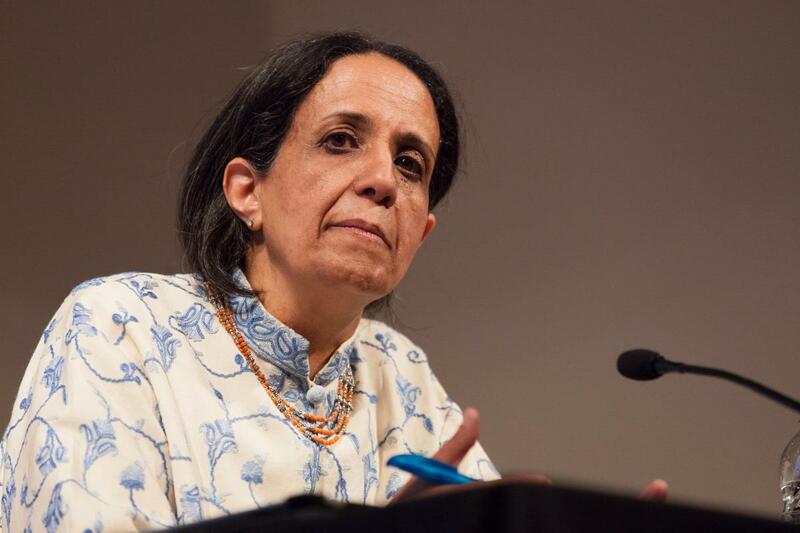 In Yemen, she was both the first woman minister and the first Minister for Human Rights from 2003, having previously been Yemen’s first Ambassador to the Netherlands and other countries. She was Deputy Director of Programmes at Sana’a TV between 1984 and 1986, and she also taught Politics at Sana’a University. She is a recipient of the W. Averell Harriman Democracy Award, and was appointed an Officer of the Ordre National de la Légion d’Honneur of the French Republic.